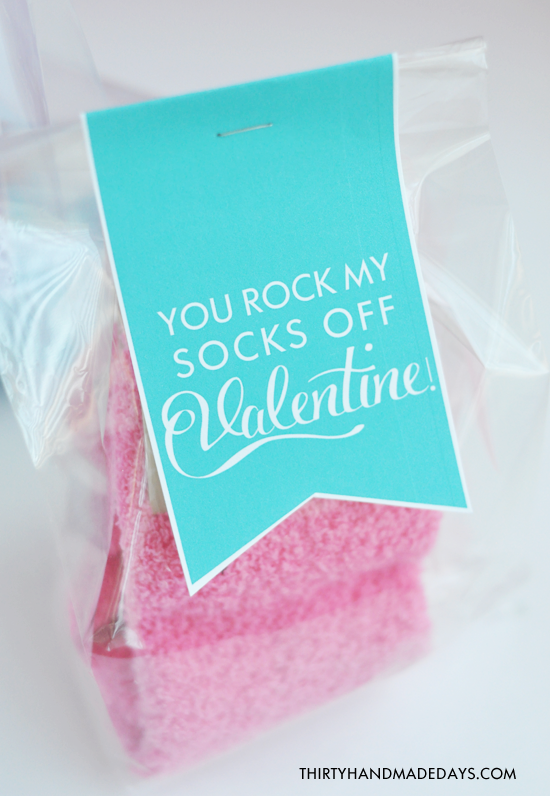 Valentines Idea: You Rock My Socks! 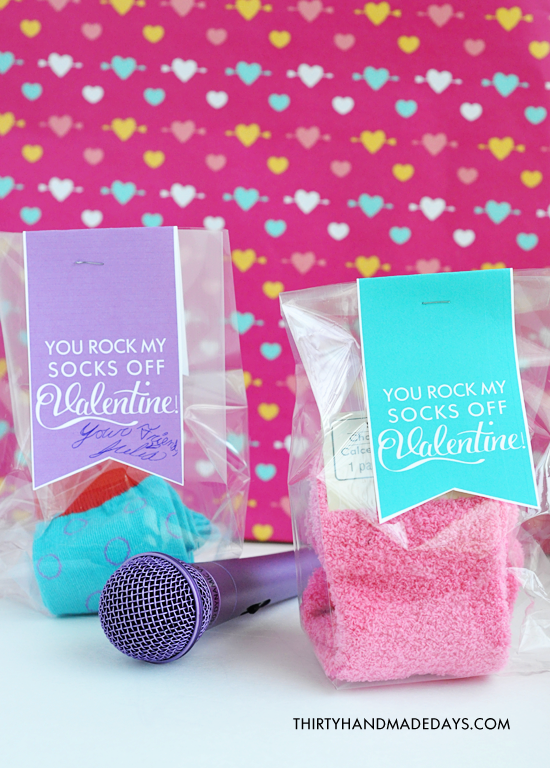 Perfect Valentines Tween Idea: You Rock My Socks Off! I was at Michaels when they were clearancing out some socks so I got them for a good deal. I’ve bought some cute socks at Target too. Just grab some socks, favor bags and print the printable. Cut out the flags, fold them over and staple. Have your kids sign their name and voila. Done. And you’ll be the rocks star mom. I’m all about high impact for little work. Hope you love them as much as I do! 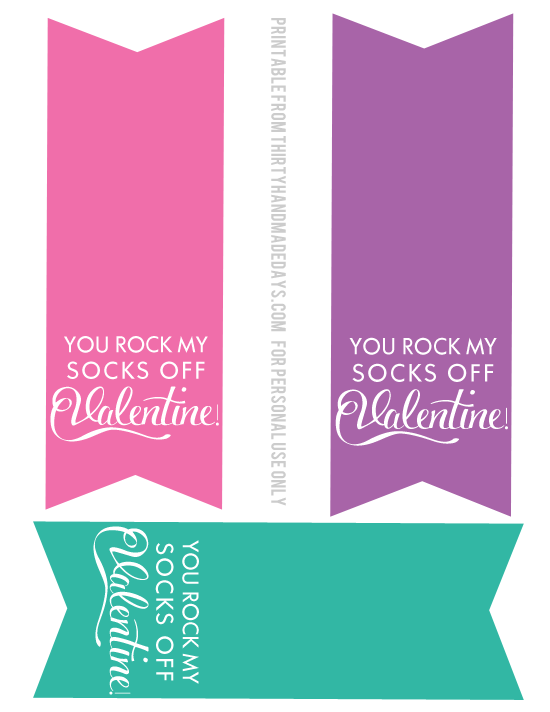 Download this Valentines tween printable. 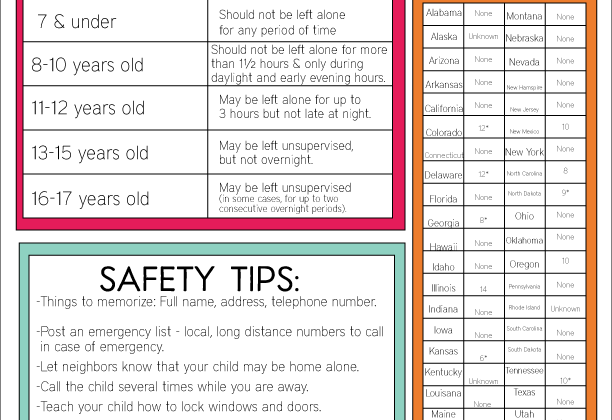 Printables from 30days for PERSONAL USE ONLY. They are not made to sell. If you’d like to post them on the internet, please use one image and credit with a link back to the specific post on 30days. Do not alter images to be posted elsewhere. Thank you so much for playing nicely. P.s. Today my oldest turns 13!!! Officially a teen. I still don’t feel old enough to have a teenager. He happens to be THE hardest person to buy presents for. The simplest things make him the happiest. This blue eyed boy made a mom, turned my world upside down and has shown me what it means to love unconditionally. In honor of him, today I’m doing #loveforjj via social media (Instagram/Twitter/Facebook). The idea is to do one act (big or small) to spread some love in honor of my special boy. Something like sending a letter to someone you love, pay for someone in front of you, help someone load groceries. Snap a picture, upload and tag with #loveforjj. Help me make today awesome for the kid that has made my life awesome. Thanks so much. Good day my children member! I wish to say that this article is amazing, fantastic published obtainable by using nearly all essential infos. I want to peer extra content like this . The Magimix 11402 L’Espresso Automatic Espresso Machine is a great looking machine that allows you to make one or two cups of coffee at the same time. You will get over selfishness and become a whole person who is concerned about other people. If you enjoyed reading this than you might like to read: “Reduce Waste In Your Home Today”. This is awesome! Thanks for the great idea! Super cute!! I love things like this for school. Thanks for sharing. My youngest turned 17 today! I can’t believe it either, time flies. His big request was a handmade chocolate chip cake and Panera MacNCheese. He is easy to please. What a great idea to honor your son by doing a kind deed. I think that is a great way to celebrate. I’m thinking of ways to honor my son, thanks for the inspiration!! I am totally doing this! Thanks for the idea. My daughter is 12 and she wants to give valentines to a few of her BFF’s and this is so cute! Although, most of her friends want my caramal popcorn. 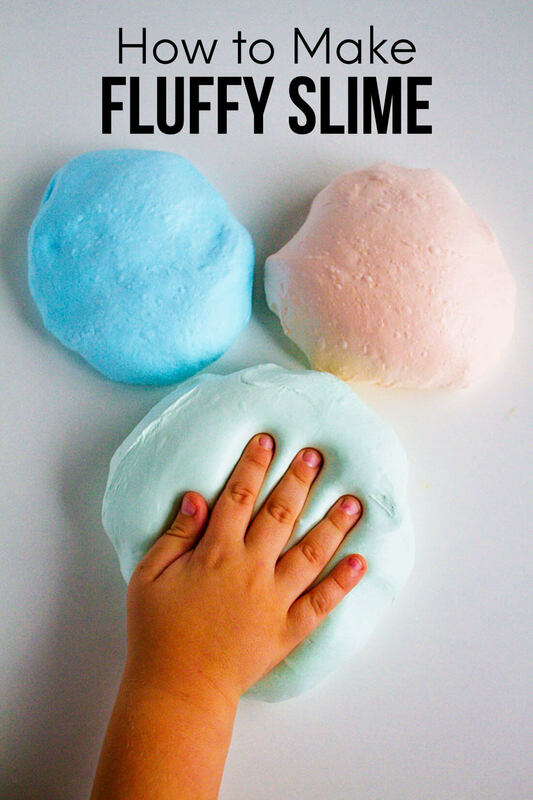 This is a super cute idea. My sister in law would love this. Maybe Ill help her make them for her friends. What a cute idea! MY tween daughter is big on fun/colorful socks, this would be perfect for her class!